30 James Street was the original name given to the Home of the Titanic by Bruce Ismay in 1896. This is the exact building that the ill-fated RMS Titanic was registered, when Lawrence Kenwright purchased this building it was always his intention not name it the Titanic Hotel feeling this would be a step too far. By calling the new hotel 30 James Street, Signature Living were not only taking the building back to its original name, but we are also underlining the fact that 30 James Street is not all about the Titanic. When designing this hotel Signature Living tried and succeeded to not create a hotel that resembles a museum. Lawrence’s view was to create a hotel that has never been seen before, a hotel with a history like no other. Signature Living’s team designed each room to be totally bespoke, with definitive history specific to every room. 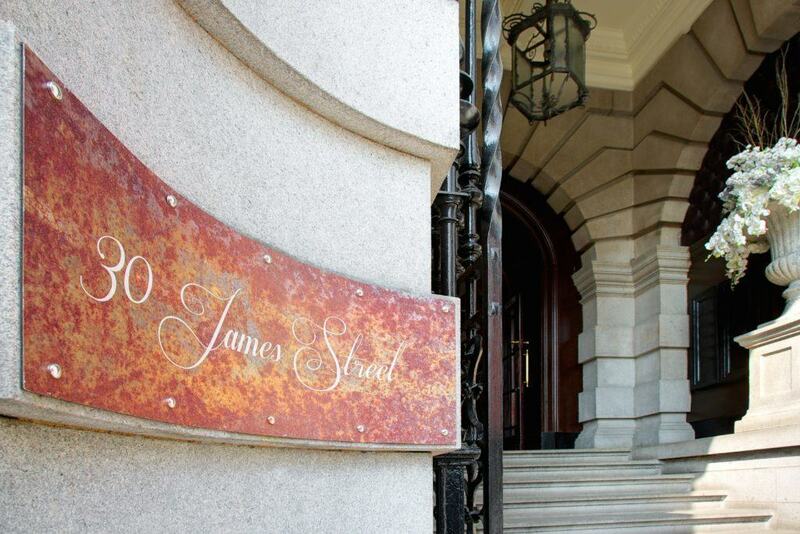 Every step of the renovation process was taken to reflect the historical past that alines itself to 30 James Street. A breathtaking history with references to Norman Shaw, RMS Titanic, Bruce Ismay, J.P.Morgan and the Cunard name but a few. Furthermore, there is a fascinating historical link between the Cunard and White Star shipping companies showing how finely tuned to each other they were. When one jumped the other jumped higher. Examples of the level of rivalry can be seen when The Cunard built the Lusitania in 1907. This ship became the holder of the much coveted Blue Riband and the largest ship ever built. White Star countered by building the RMS Titanic and RMS Olympic. 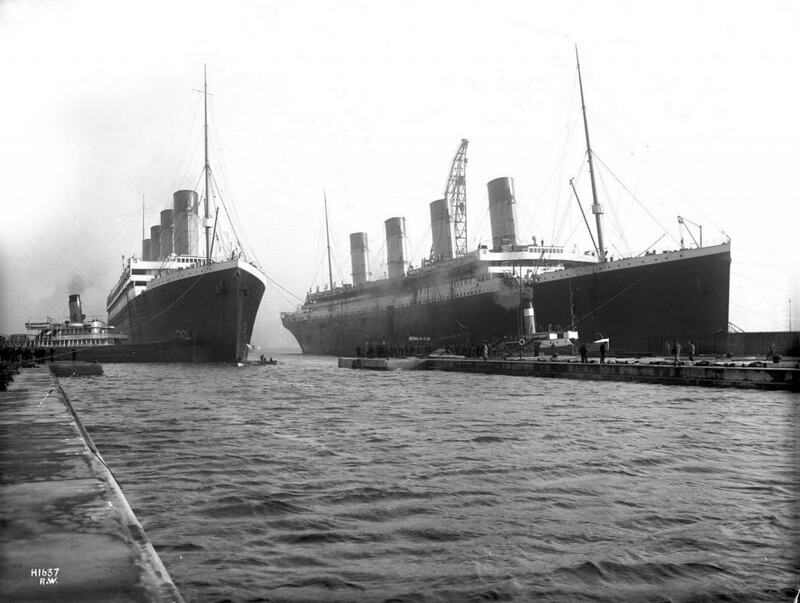 Two Liners that became the largest ships in the world. 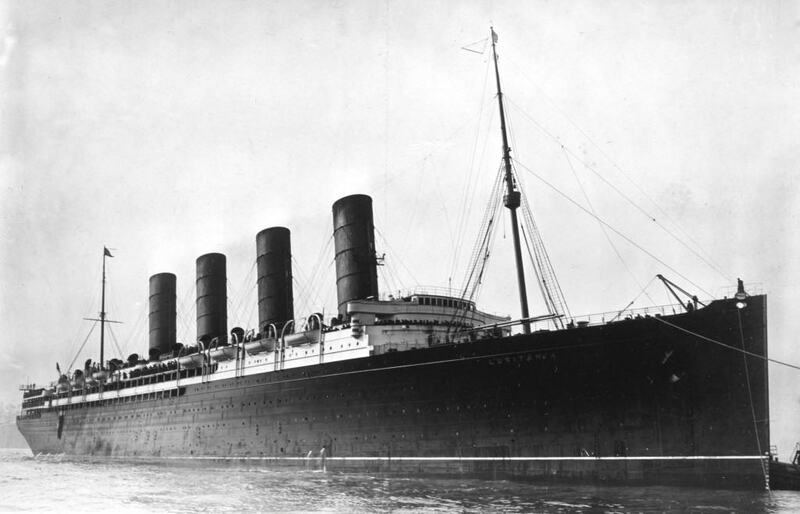 The Lusitania was sunk in the first World War by a German U-boat. Causing the loss of 1,198 lives, many of which were American. The sinking of this Cunard ship caused a storm of protest in the United States. It also influenced the decision by the US to declare war in 1917. 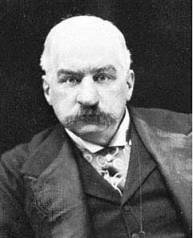 Onto J.P. Morgan, creator of the largest company in the world worth £1.25 billion, who purchased the White Star Line. A transaction that led to making White Star Line’s shareholders extremely rich and which prompted the Cunard to turn to our Government for funding. Now it was no longer between the two companies alone, the competition was now much larger. The Cunard was now funded by one of the largest economies in the world, British Government. With the White Star owned by J.P.Morgan whose partners and main benefactors were the Rotheschilds. A family known to have funded Governments. With seemingly unlimited funds these companies were among the wealthiest in operation, resulting in an ongoing fierce competition. These two Companies dovetailed for many years creating one of the most interesting business rivalry’s that Lawrence had ever come across. Lawrence remarked when researching the history of the White Star line that a recurring DNA factor of many greatly successful companies is born from their rivalry. An absolute desire to better their once friend, partner even brother. He remarks that history is strewn with evidence of this factor, none more passionate than that of the Cunard and White Star line at the time.